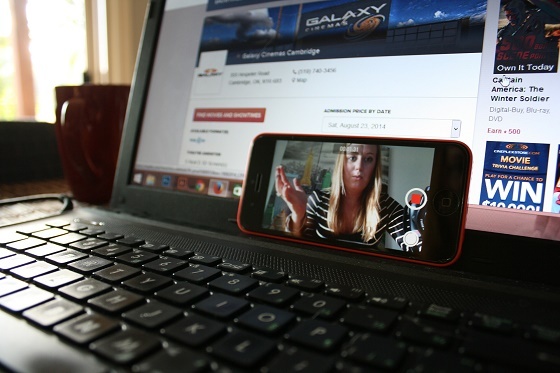 Over the last few years explainer videos have boomed in popularity, appearing on thousands of sites across the web. There are a number of reasons for this – explainer videos are good for SEO, improve brand clarity and increase conversion rates – but the main reason is that they work. According to InternetRetailer.com, 85% of people are more likely to buy a product if they see an animated explainer video first. Some brands have built their entire identity on explainer videos, with file sharing site Dropbox growing its user base from zero to over five million with just an explainer video and a logo. However, in order for an explainer video to be as productive as possible, it has to have a compelling and engaging script. The better the script, the more likely it is your new video will grab your audience’s attention and have a real impact on your web presence. The longer your visitors spend on your site, the better it is for your SEO. This can make it tempting to create a video that’s long and packed full of information. Though this can be useful for some visitors to your site, it’s likely it will put most casual users off. Instead, keep your video short and to the point. Even the most compelling videos are unlikely to keep the average user’s attention for more than two minutes, so make sure you keep it as brief as possible. Ideally, you should open your online explainer video with a sentence or two that encapsulates your USP. The more clearly and succinctly you can put your message, the better. If you’re struggling to come up with the right words, try to think of three main points that make your products or services stand out. Then think about the problems that your products and services are solving. Put these together to create your USP and build a strong opening sequence for your video. Your explainer video is an opportunity for you to talk directly with your client base. Use personal pronouns like ‘you’ and ‘your’ in the video to build rapport with your audience. Make sure you keep all of the information in the video relevant to your customer base, focusing on what you can do for them and how they can benefit from your products and services. One of the most difficult parts of creating an effective explainer video isn’t finding the right words, it’s finding the right tone. The tone you use in your video will tell your customers a huge amount about the type of business you are. If it’s upbeat and informal, viewers will assume your business is young, forward thinking and approachable. A slower, more formal tone will give your business a professional image while a tone that’s too slow, too downbeat or too stuffy could easily put potential customers off. If you’re not sure which tone is appropriate for your explainer video, try a few out or ask a professional filmmaker for advice. Clearly demonstrating the benefits of your products or services, keeping your explainer video short, engaging and to the point and selecting the right tone will all help you to create a video that really works. To find out more contact a member of our team today. 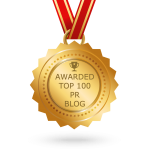 Fortune PR’s Blog has been listed in blog.feedspot.com’s Top 100 PR Blogs on the web.